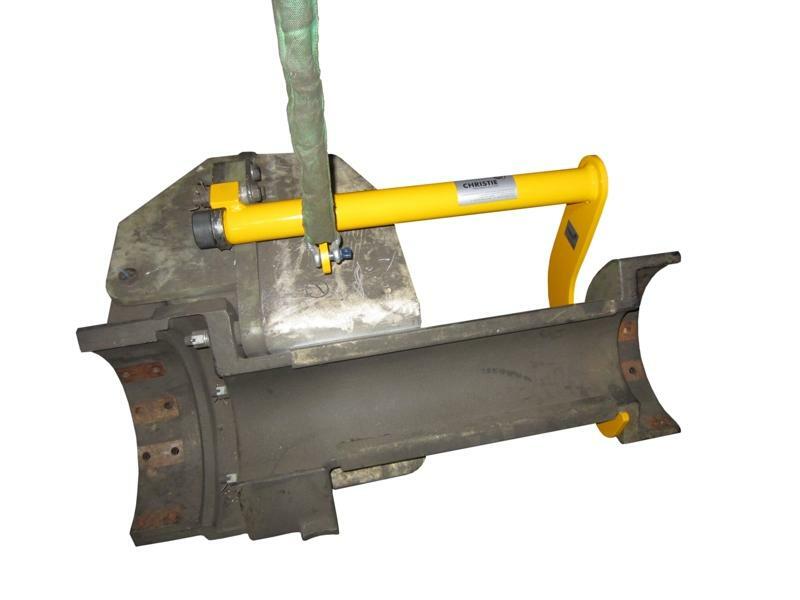 During rail maintenance of some electric trains, the shoe collector (the electrical pick-up system) requires replacement or overhaul. This requires the whole Shoe Collector Assembly to be removed from the train. The assembly is both heavy and an awkward shape, making it difficult to lift. 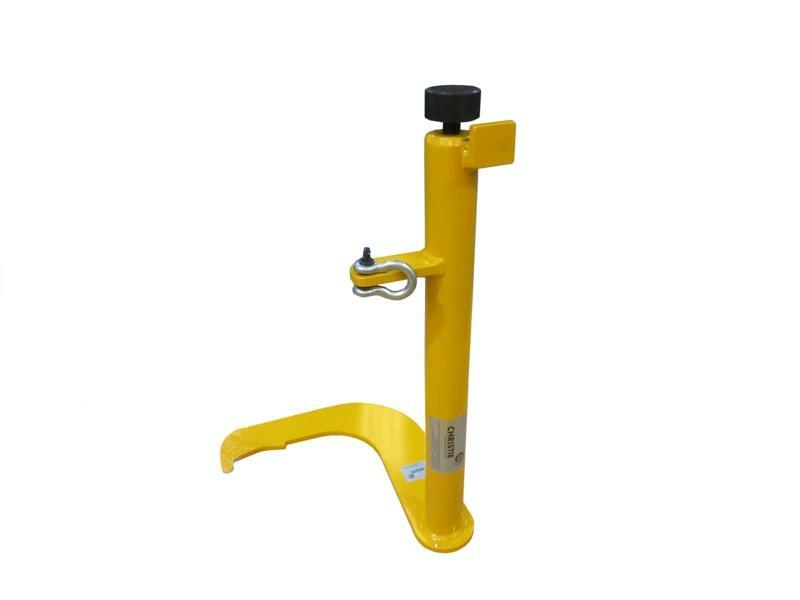 The Lifting Frame enables secure and and better handling with a balanced lifting point.